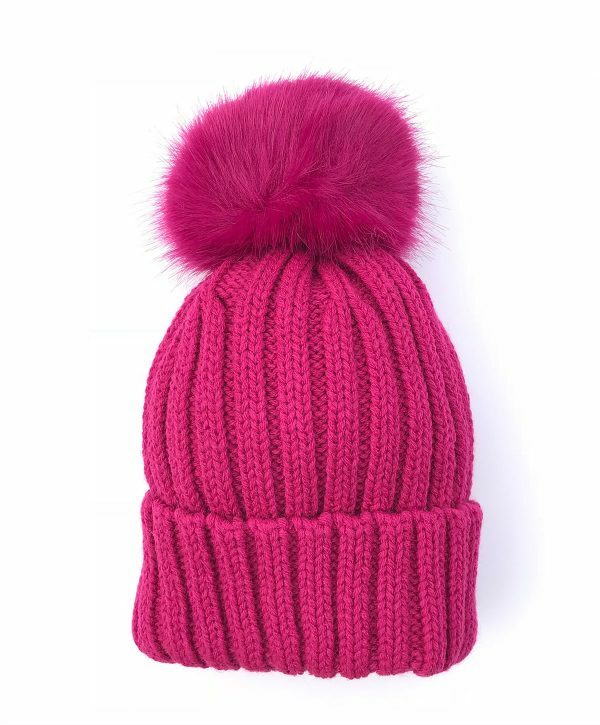 This lovely chunky rib-knit hat with large Pom Pom will ensure your little one looks super cute and fashionable this winter. 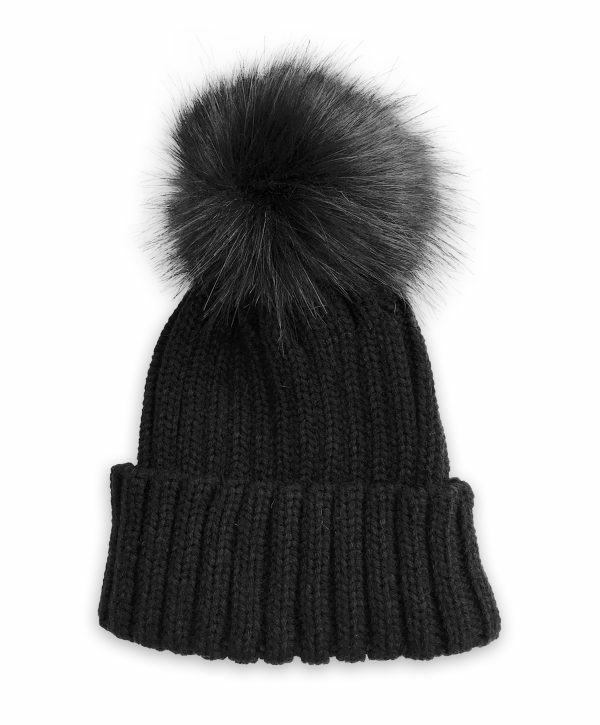 This is the perfect choice for comfort, style and warmth. A timeless piece that will never go out of style and can be passed on to younger siblings later. This stocking stitch cardigan with cable knit trim down the center front and around the cuffs and hem is a great way to add a warm layer without too much weight. 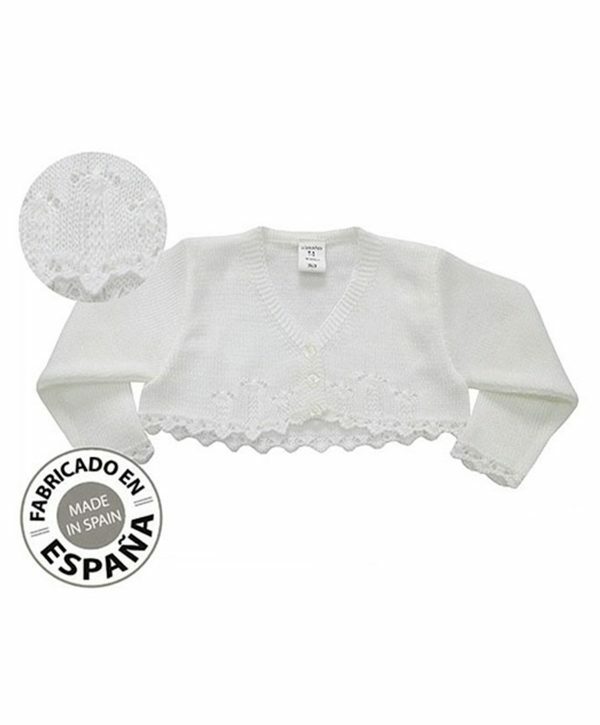 A beautiful girl’s cardigan is a great addition to your child’s wardrobe this season. The cropped style and delicate scalloped placket trim co-ordinate with many of our styles. A great way to add a warm layer without too much weight. A scalloped trimmed V-neck cardigan with single button fastening to the front. 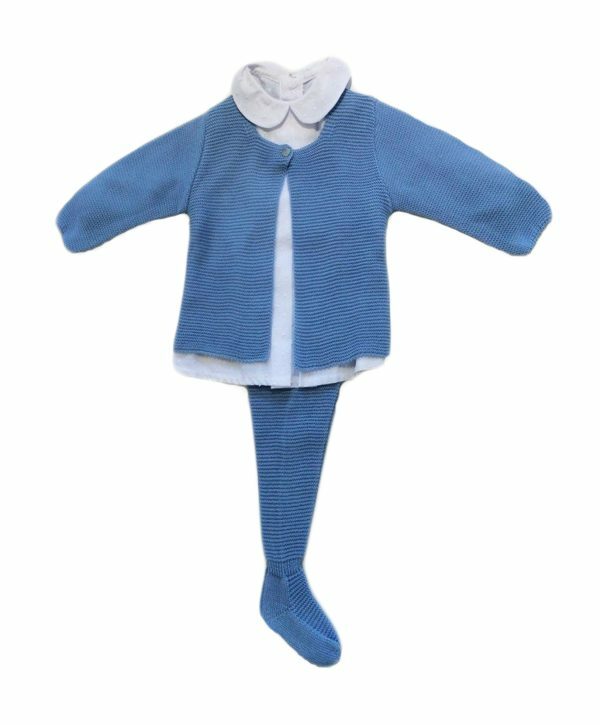 The main body is in stocking stitch and the hem and cuffs are finished with a rib stitch and knitted arrow detail. A pure white cropped cardigan is an extra pretty classic style. Trimmed with a delicate pointelle stitch at the hem and cuff, this piece is perfect for teaming with jeans, skirts, and dresses. 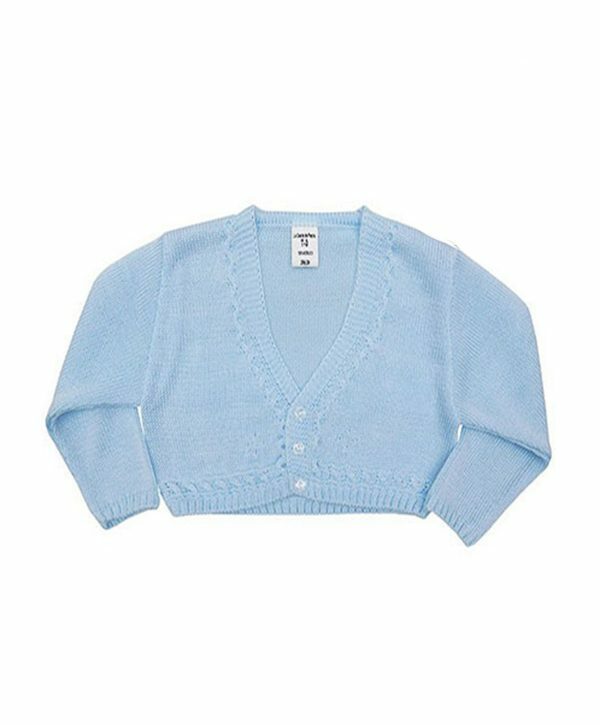 A cropped V-neck cardigan with triple button fastening to the front. The main body is in stocking stitch and the hem and cuffs are finished with a pretty pointelle trim. This gorgeous three piece suit in comfy cotton will ensure your baby looks the part at any event this season. Details like the cardigans round neck and single button fastening are great at revealing the sweet textured cotton shirt underneath. 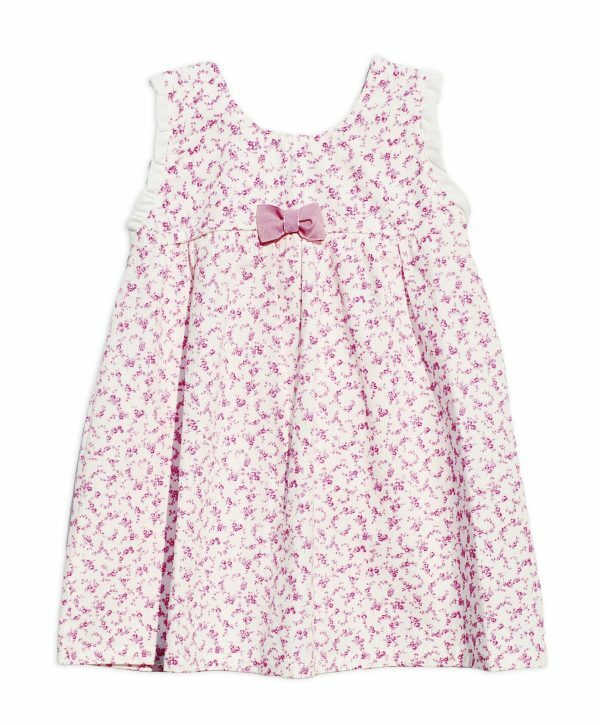 The peter pan collar plays up the traditional look and the matching footed trousers will ensure your baby looks beautiful whatever the occasion. The white cotton shirt has a peter pan collar, an inverted pleat at the front and fastens at the back with four pearl effect buttons. It has long set in sleeves that are finished with and elasticated frill. 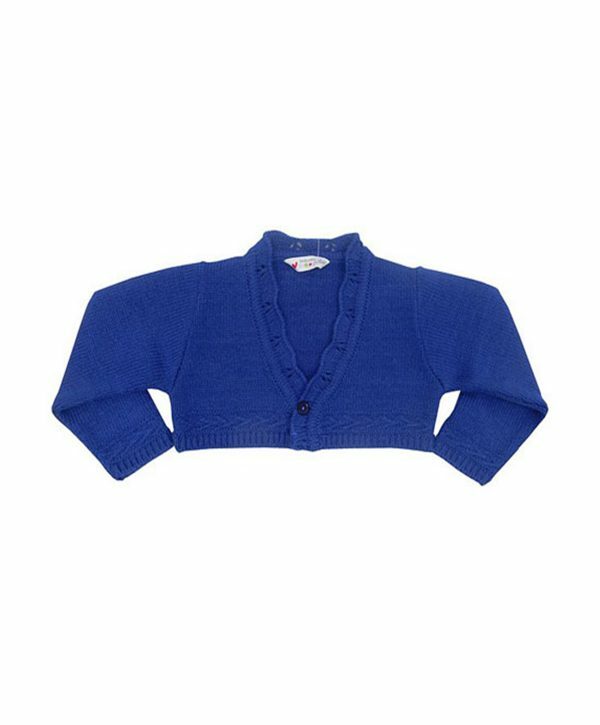 The cardigan is in garter stitch with a round neck and single button fastening to the front. The footed trousers are in garter stitch with a stretchy rib waist for comfort during wear. A rib knit band tapers the trousers in at the ankle and the soles of the feet are finished with stocking stitch.